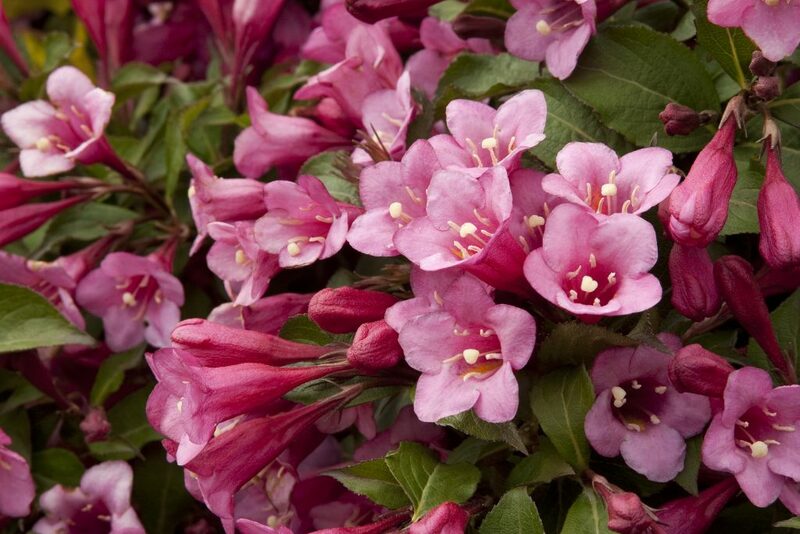 If you haven’t added Weigela to your landscape, we have to wonder ‘Why Not?’ One of our favorites is Minuet Weigela. 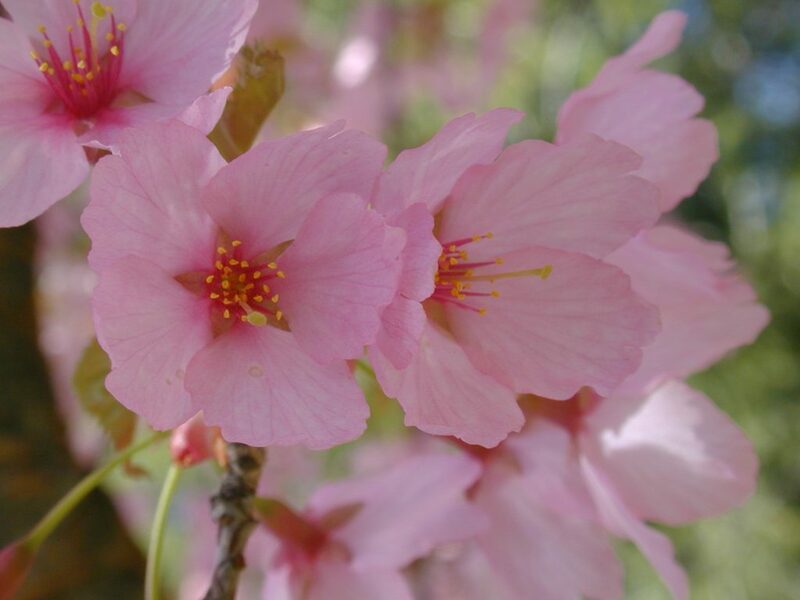 Both the foliage and flowers will add a lovely splash of color to your spring garden. The incredible display of rosy-pink blooms against a backdrop of purple-tinged foliage mixes fantastically in a shrub border, but it also works well anywhere else as a colorful garden accent. Neighbors on top of you? An adjacent eyesore? The buzz of a busy street? Yes, these are the things that can keep you out of your yard, and out of what could be your own retreat and possibly the best part of your home. 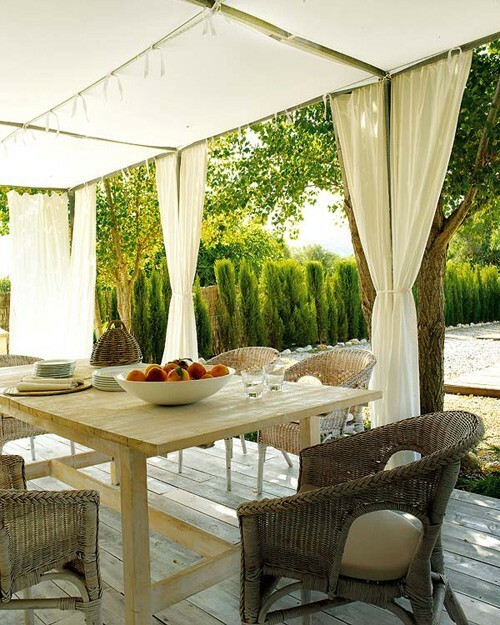 There are many ways to create that private space, to camouflage ugly and to bring more welcome sounds to your yard. The first step is to determine the main problem, the second is to come up with a plan, and then you need to implement the plan. There are several ways to add privacy to your landscape. Often we allow the cold weather (and especially the snow) to keep us from thinking about the upcoming planting season. But it’s actually the best time of all to get the idea and planning process started. One of the first things to consider when planning a new landscape is to determine the look and style you’re going after. Landscape styles can often be narrowed down to the following types: classic, cottage, zen, contemporary, tropical or eco-friendly xeriscaping. If you’re not sure what your style is, the quiz found here often helps you narrow it down. During January, it’s time to pull out the magazines and scan the internet for photos and articles related to landscape design and styles. Once you’ve determined what you love, you can read about the types of plants that would best with the scheme you are trying to achieve. 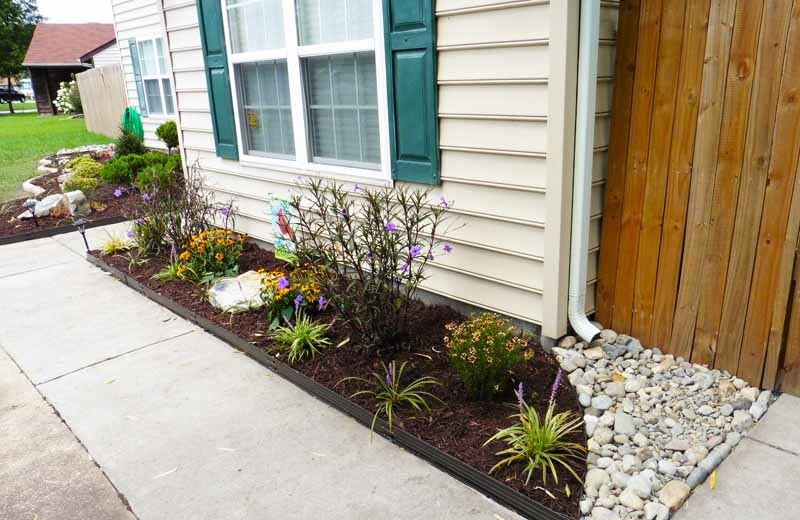 A good landscaper can help you with the design and especially the plant selections that will work well with your property’s unique conditions. Visiting a landscaper’s website is a great place for ideas and it will also help you determine if it’s a landscaper you want to work with.